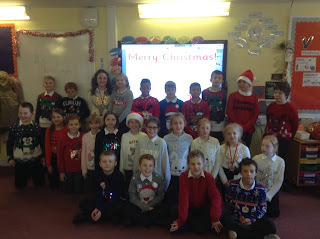 Merry Christmas from Rowan Class. Just a reminder that tomorrow morning is Poplar's Friendly Friday! 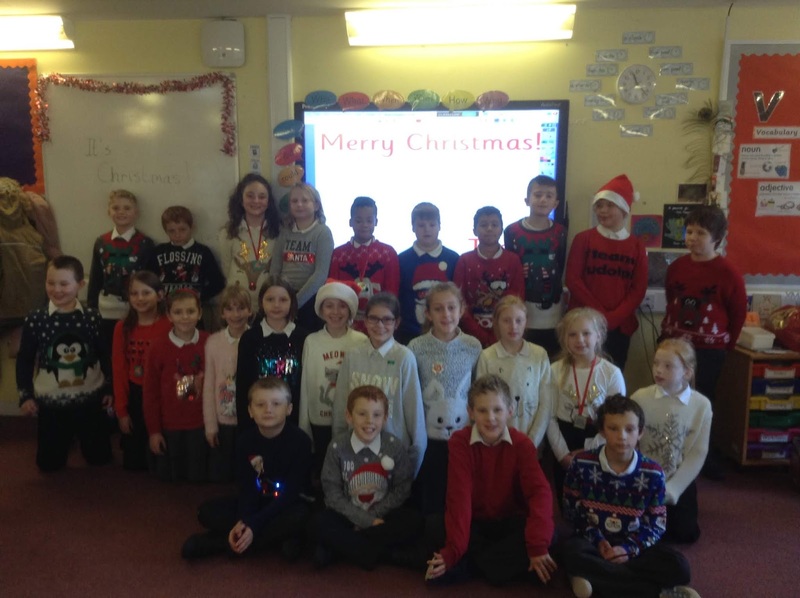 We are looking forward to showing you what we have been up to this term! Please make sure children are practising these spellings, as well as those in the half termly spelling list which can be found in the back of reading diaries under "Autumn 2". Our half termly spelling test will take place in the last week of this term. A reminder that all year 5 children will be tested on their half termly spelling list during the last week of term. These can be found in the back of their reading diaries!